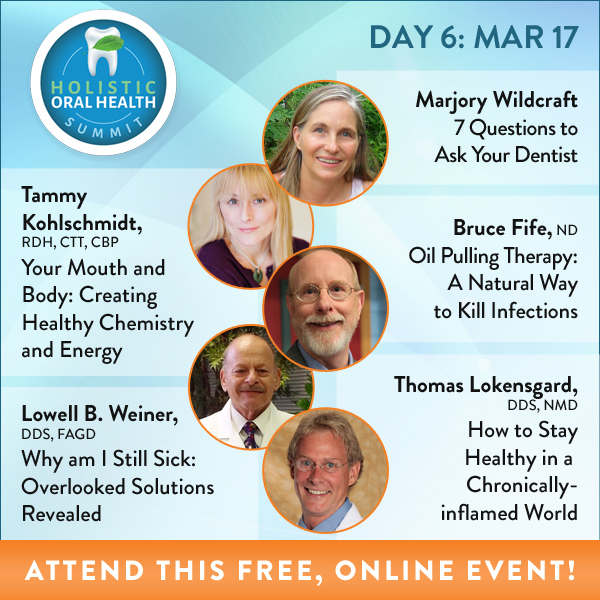 [The Oral Health Summit] Day 2: Eliminate the threat of autoimmune diseases, cardiovascular problems and chronic infections! 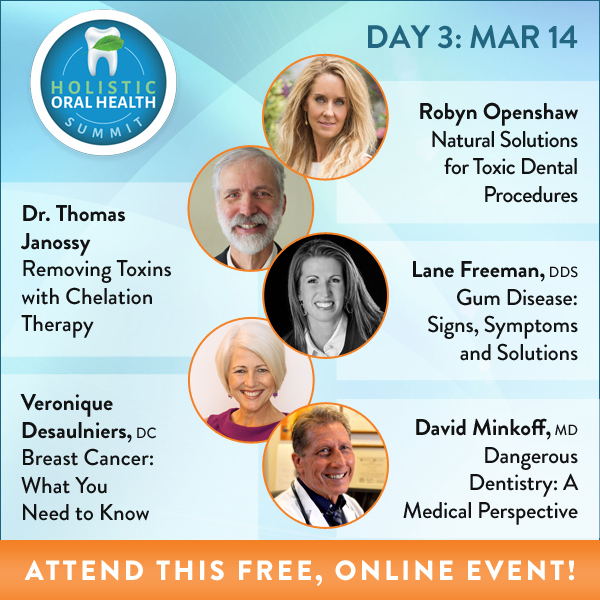 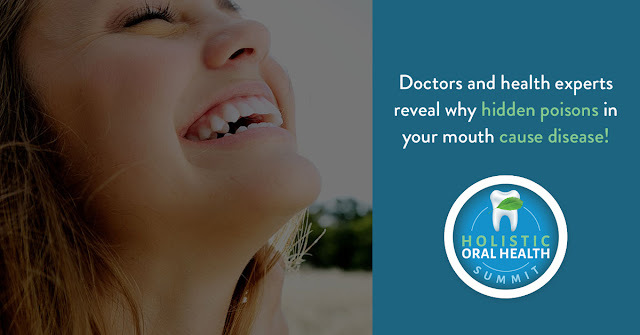 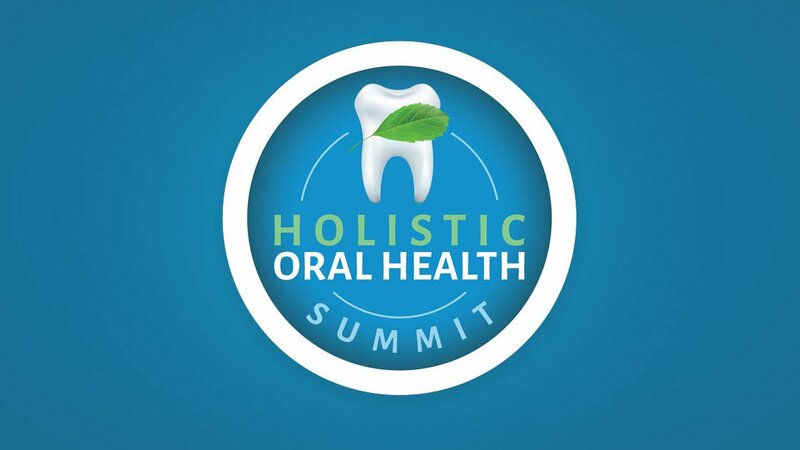 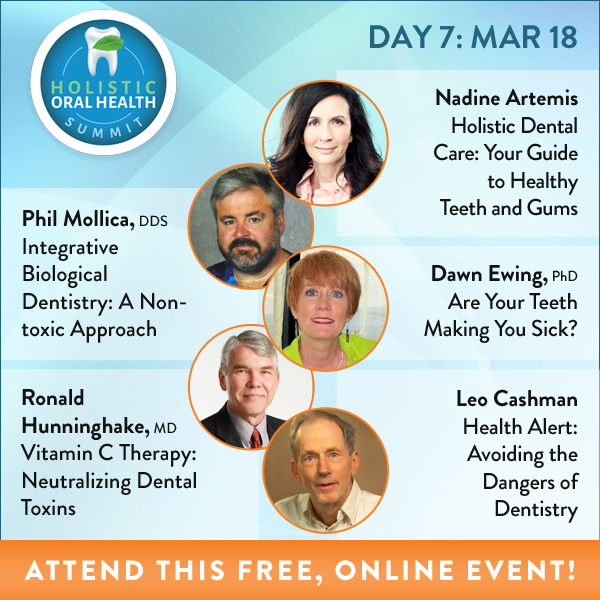 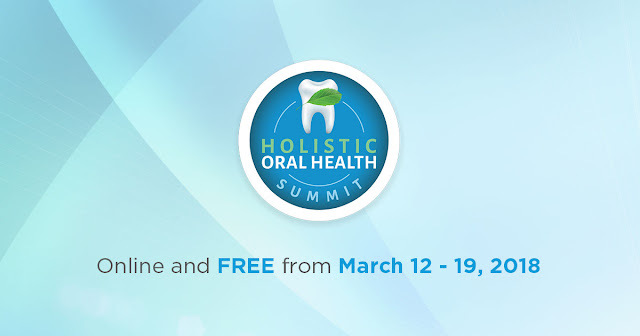 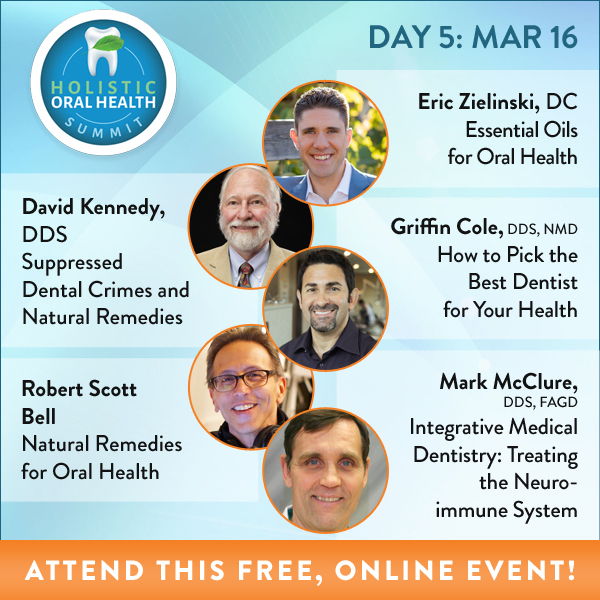 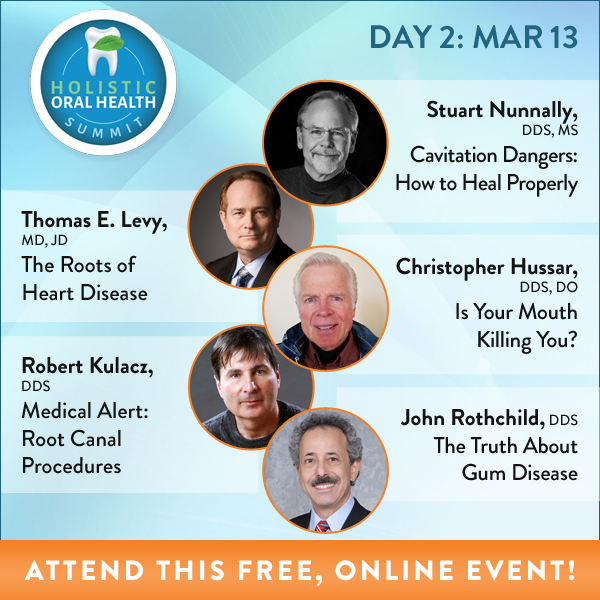 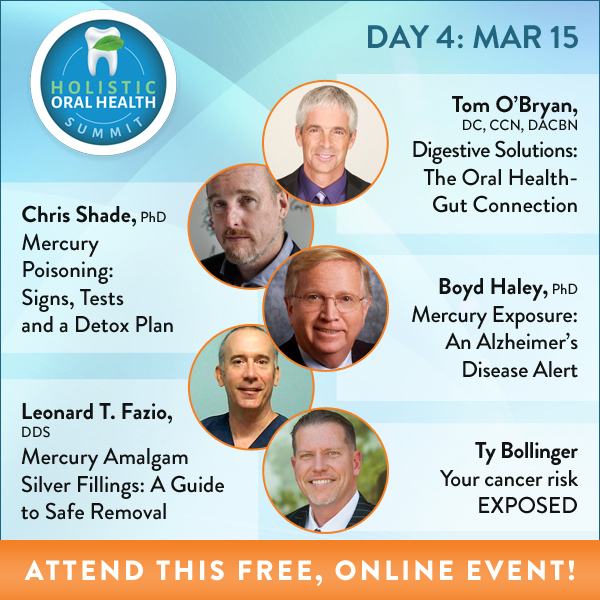 Today at The Holistic Oral Health Summit, our all-star lineup of medical experts expose the underlying triggers of disease. 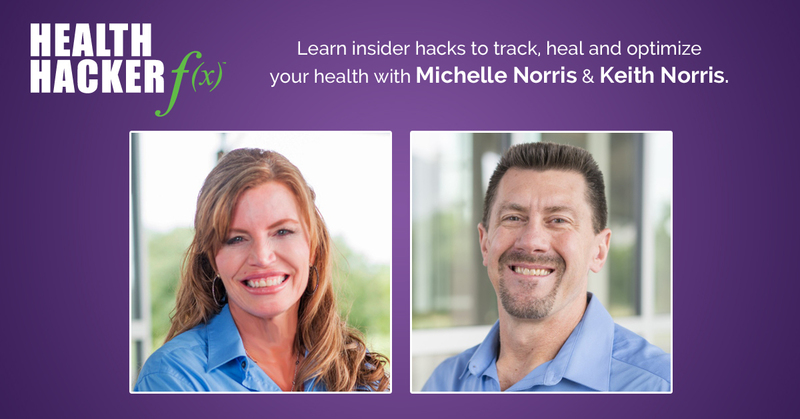 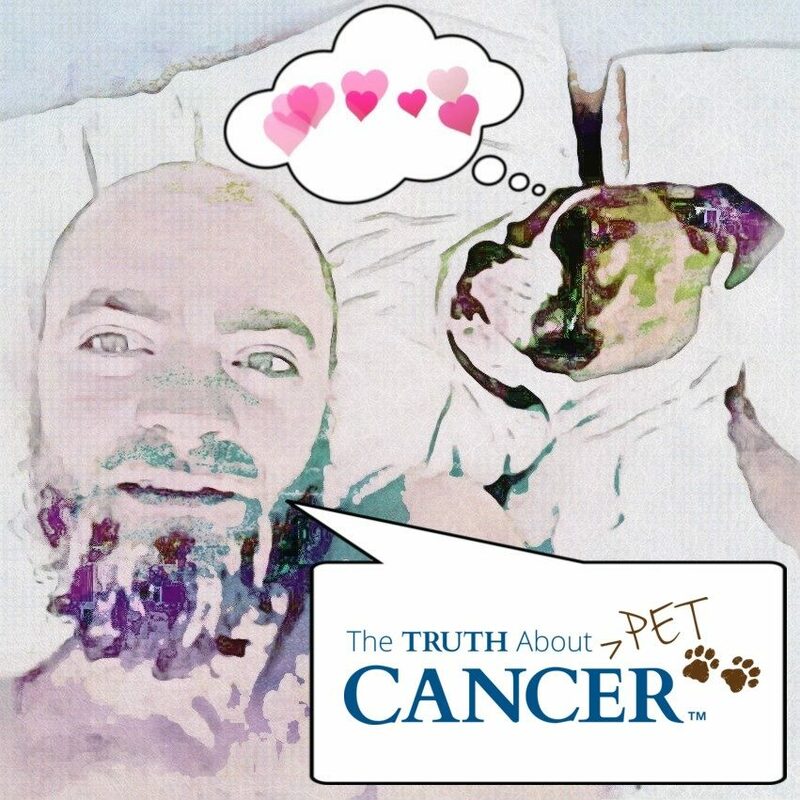 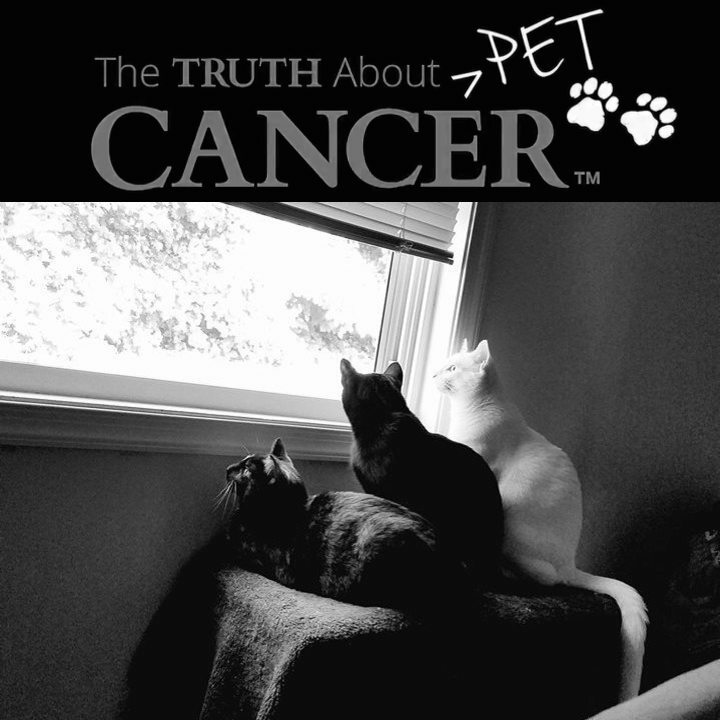 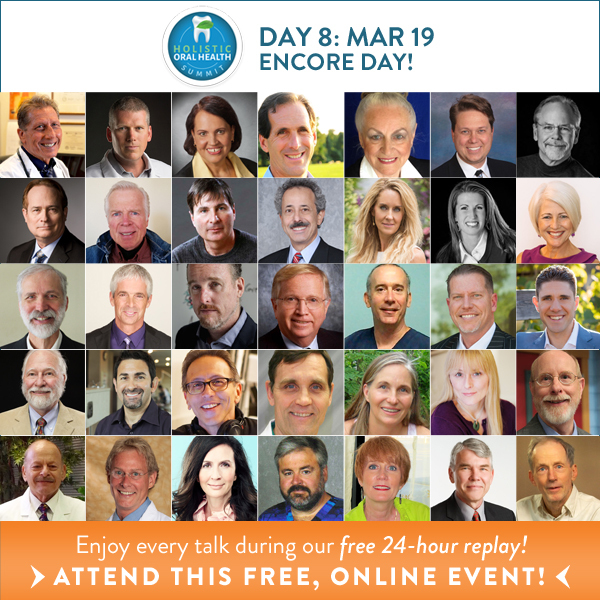 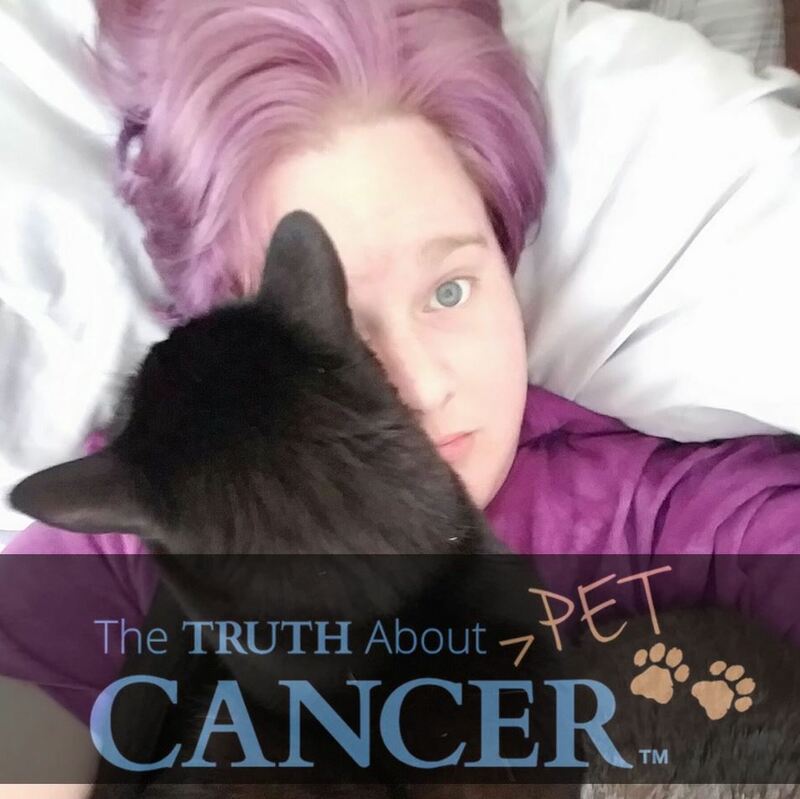 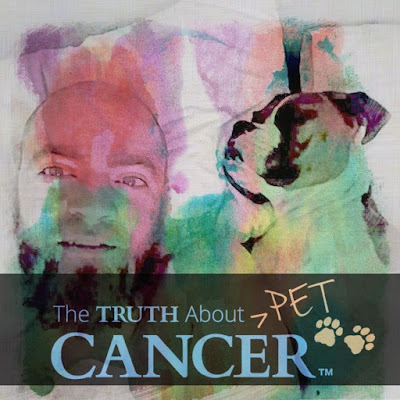 Join us to learn how to quickly and effectively eliminate the threat of autoimmune diseases, cancer, cardiovascular problems and chronic infections that can cause years of pain and suffering. 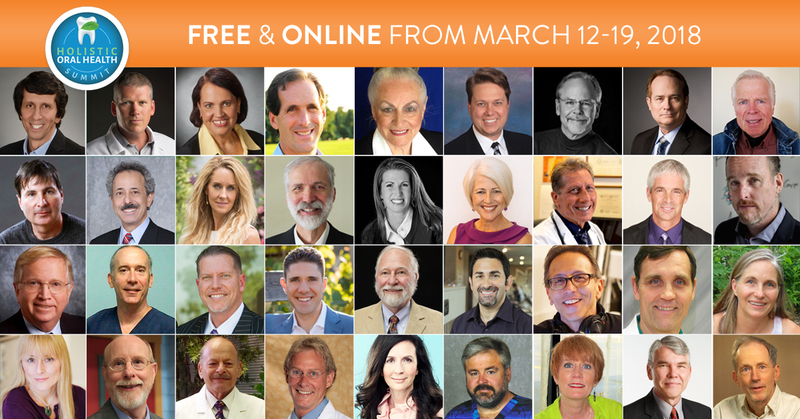 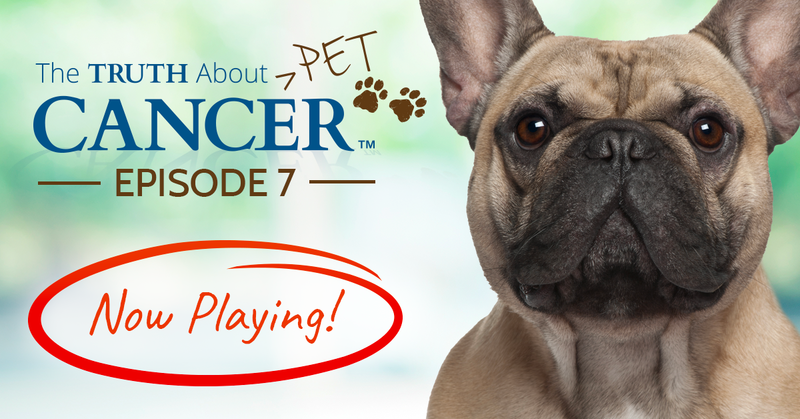 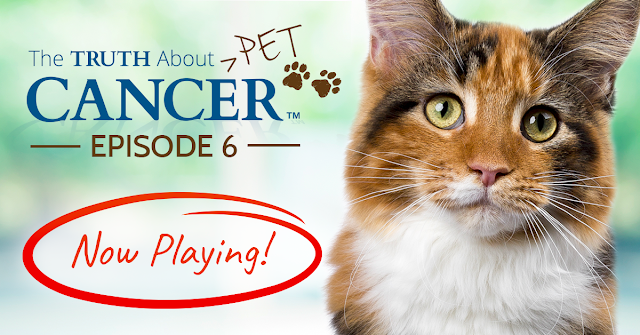 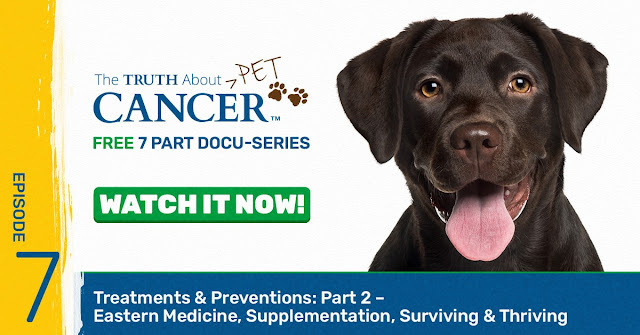 [LEARN TODAY] Eliminate the threat of autoimmune diseases, cardiovascular problems and chronic infections! 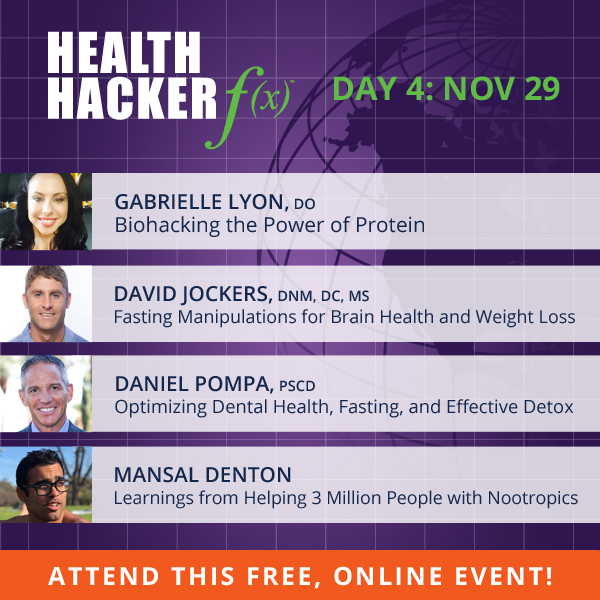 “Big Four” nutritional supplements to avoid premature death by chronic disease.